An aspiring singer/songwriter from South London has beaten off stiff competition to become a regional finalist in Specsavers’ annual search for its Spectacle Wearer of the Year (SWOTY). Ankush Khanna, 25, was recently selected in the South East region’s 24-35 age category and was presented with a certificate, vouchers worth £150 and a bottle of champagne at the Specsavers store in Brixton. He now goes forward to the next round of judging that could see him become the overall Spectacle Wearer of the Year 2017 and win £10,000. It was simple intrigue that led Ankush to apply for the annual competition. He says: ‘I saw the advert for the SWOTY competition and basically thought “why not?”. 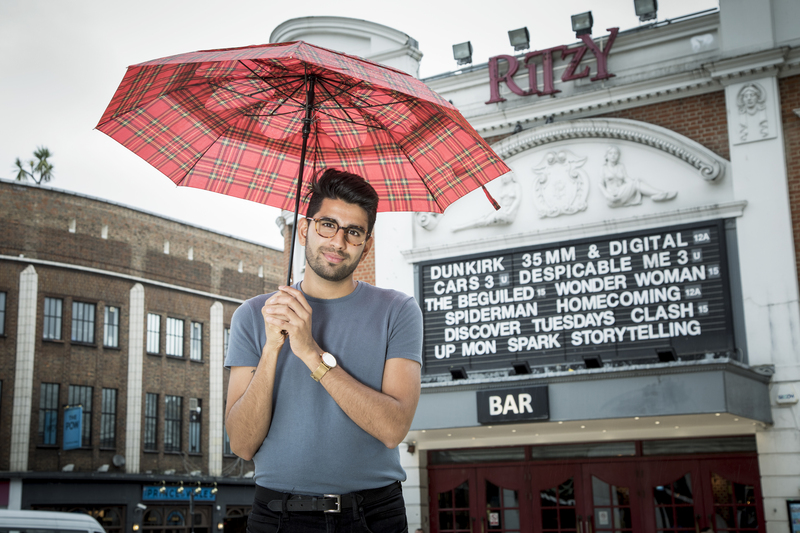 A former X Factor contestant and protégé of Geri Halliwell and Simon Fuller, Ankush is currently putting his acting skills to the test with a starring role in the 2017 film, Boogie Man. 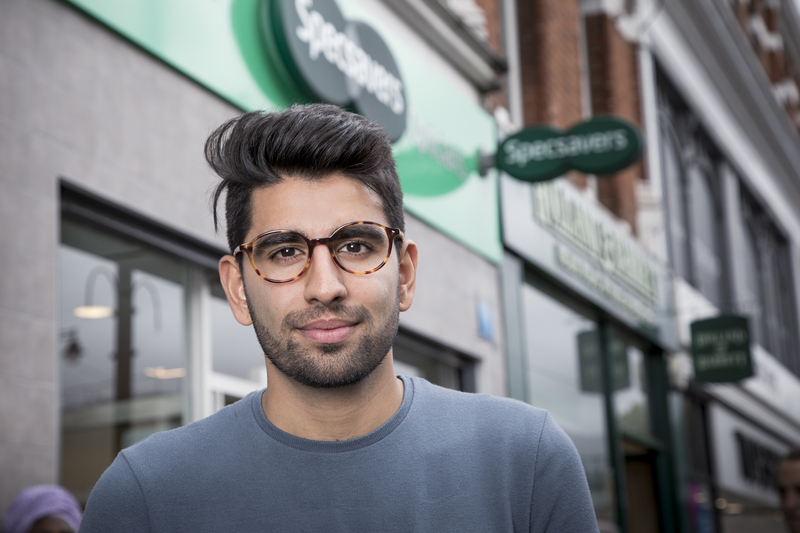 Ankush is one of thousands of proud glasses wearers from every corner of the UK and Ireland who have been entering this year’s event by sending in specs selfies to their local Specsavers store. The competition, which has been running for the last 22 years, aims to celebrate wearing glasses with pride and every entry raises £1 for UK anti-bullying children’s charity Kidscape. To date, nearly £15,000 has been raised for the charity. The five age categories of 16-24; 25-34; 35-44; 45-59 and 60+, plus a Facebook favourite voted for by the public, has given the judges a fantastic insight into the country’s specs style and the response from the public has been amazing. If Ankush goes through to the next stage he could meet competition ambassador, Nadine Coyle at the celeb-packed awards ceremony at London’s 8 Northumberland Avenue on 10 October.